Save the date! The second Eval Youth virtual conference is coming soon! The second EvalYouth virtual conference will be held on November 18th, 2017. Save the date!!! the second EvalYouth virtual conference is coming soon. 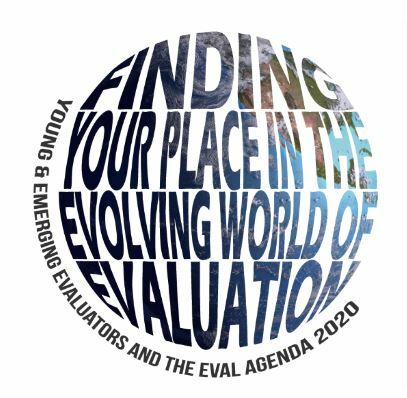 This year’s topic is “Finding your place in the evolving world of evaluation”. The conference will be broadcast live in English and simultaneous translation into Spanish, French and Russian will be provided. Registration is free of charge and will open in a few weeks.